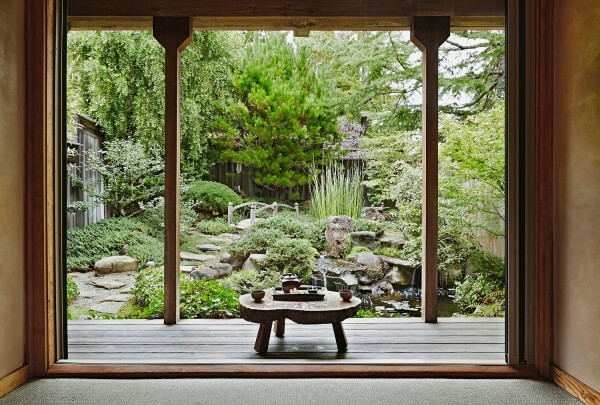 How to Create a Serene Scene | Studio 3, Inc. Pure calm and relaxation. 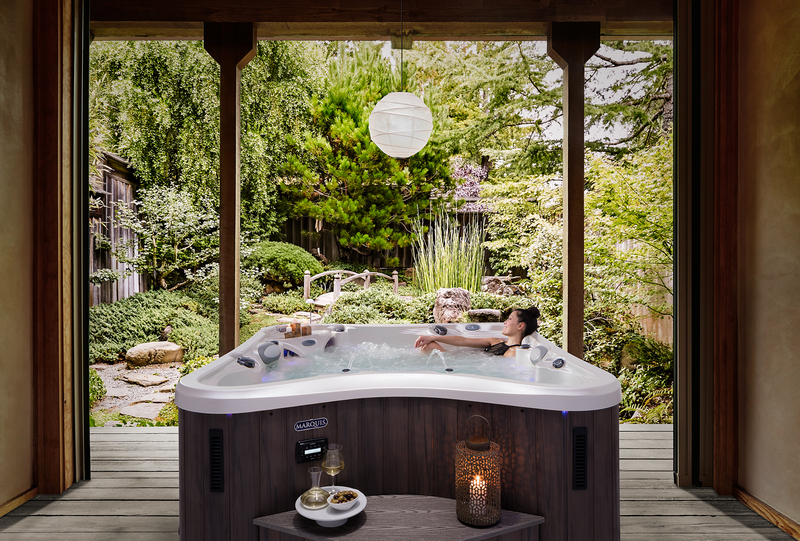 A peaceful soak in a Marquis Spa looking out into a quaint, zen-filled yard. Surely this shoot was as easy as it is on the eyes, yes? Well, no. 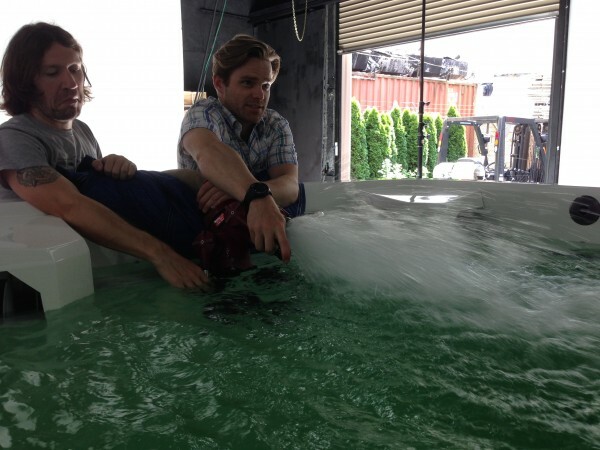 Photographing a hot tub takes a lot more time, manpower, props, people and creativity than one could imagine. Let’s take a look at what it takes to really create this breathtaking picture. Our top boss, Liz Swales! She oversees and schedules the organized chaos and somehow (probably magic) is able to orchestrate the entire production seamlessly. The client had provided us with a stock image to be used in conjunction with our studio photo; so even with the product and props perfectly set, we faced the deceptively tricky task of matching our lighting to that of the stock photo. That is where our lighting master, Senior Photographer Craig Wagner, flexed his expertise. Craig intensely studied the light direction of the stock photograph, noting its color temperature and level of diffusion, and was able to capture the lighting perfectly during our studio shoot. With the shoot finished, it was time for some intense post production work. Merging two photos from different shoots is a delicate process that requires extreme attention to detail. To make the scene look believable, our Digital Artist extraordinaire Carl Beery was in charge of retouching and adjusting the images. 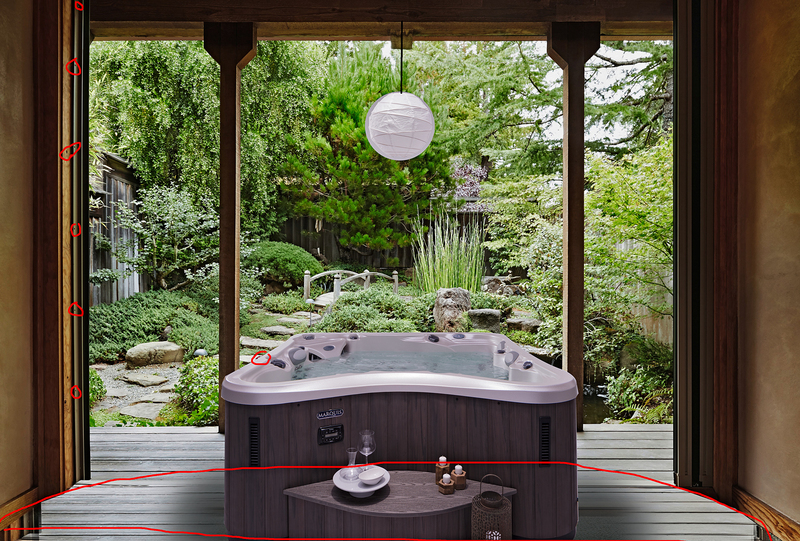 In order to create the perfect image, he had to extend the flooring, add a few shadows, remove distracting elements, recover some detail and color in the stock image, and match the white and black points of the studio shot and the composite. Phew! That’s a lot of work. The end result? That calming, dreamstate photo you saw at the very top of this blog. Meet the production pros who teamed up to create this image and then get in touch with us. 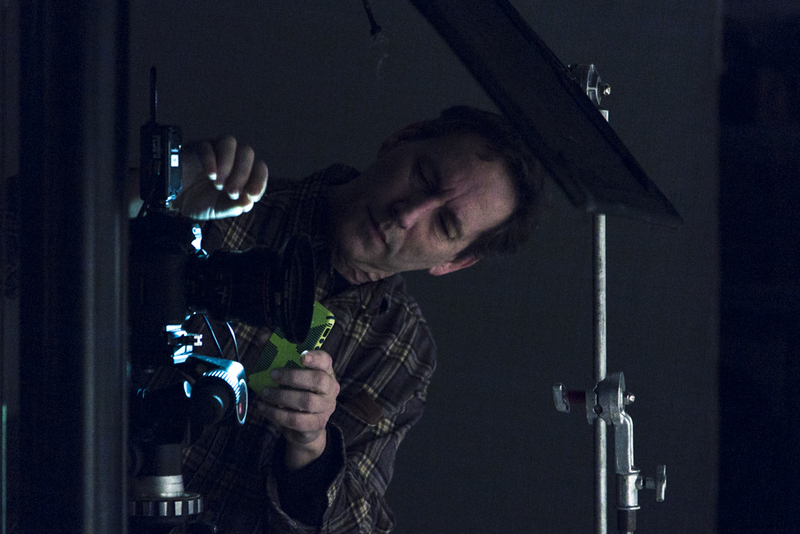 With locations in both Seattle and Portland, we can make your production photography needs come true. The picturesque scene in this post features a very special model of hot tub called “The Wish.” Marquis Spas makes a donation to the Make-A-Wish-Foundation for each one these models sold. Marquis Spas has worked with the foundation for 17 years and has donated their hot tubs, money and time to this incredibly important organization. Ciaran Green: Our Newest Team Member!